Participating with some of my PG friendly artworks to the Madpea Art Gacha Festival. Mad City will vanish soon so be sure to take a look while it's still with us. 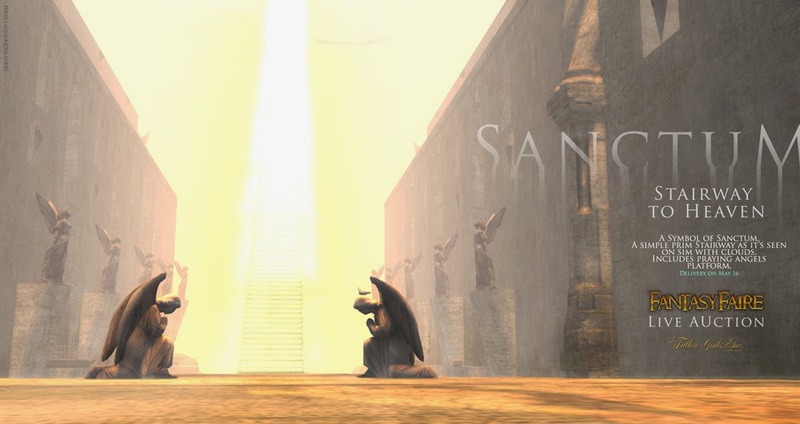 The Official Second Life World Goth Fair is here. Two weeks till the 1 June to bring your goth on and support the Sophie Lancaster Fund. Enjoy the Darkness. It was a great Faire. Thank You. It's the last day of the Faire (so not true, still open tomorrow, on monday! ), and I am not even sure it yet started. Every year it flies, every year I wonder how we manage to make it and yet.... we do. What's next and what's left then? Live Auction (4-6pm SLT, Palace of Tears), Closing party and....tomorrow's madness, come along, there will be bus rides. I'ts time to get that piece of rust out of the swamp. there were things I liked to share, thanks for reading. The 4th year you are given the choice to send me to Hell or Heaven, will you succeed? Your chance, as every year, to put me on trial. My redemption is in your hands. 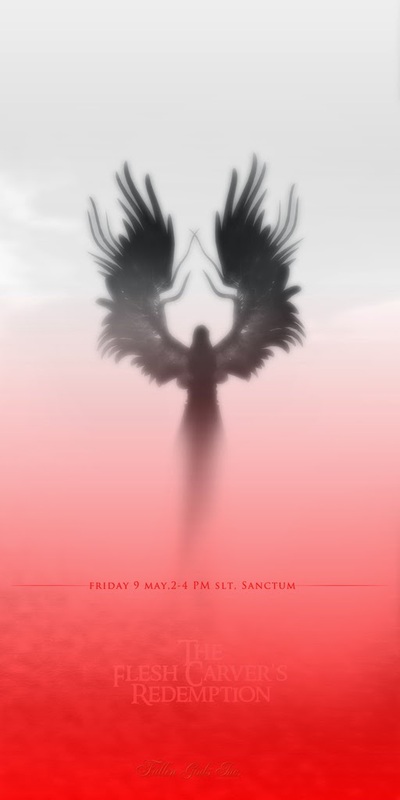 Friday 9 May, 2-4 pm SLT. A unique, one time only, special edition set of skins and combination to benefit Relay for Life. 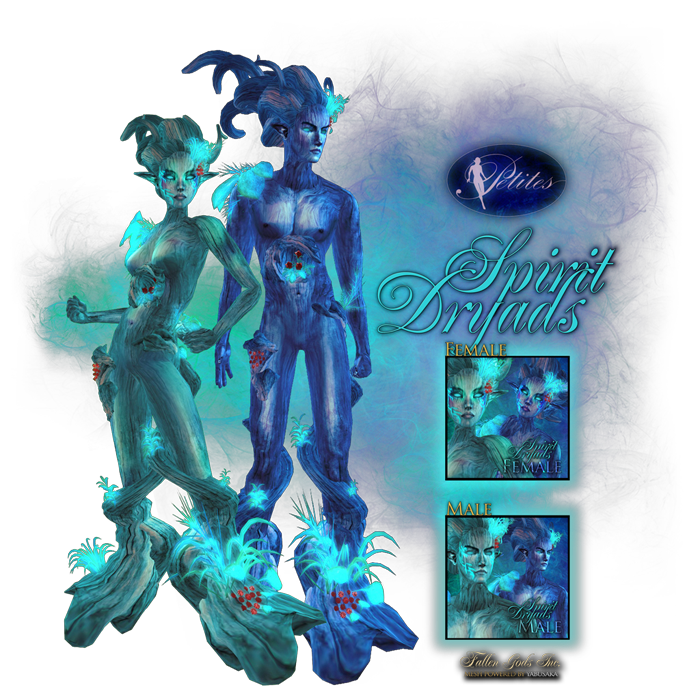 3 female + 3 male exclusive packs including: Skin, Tao Tattoo Skin, Appliers,Transfer by default (Copy by request and individual delivery for teams). 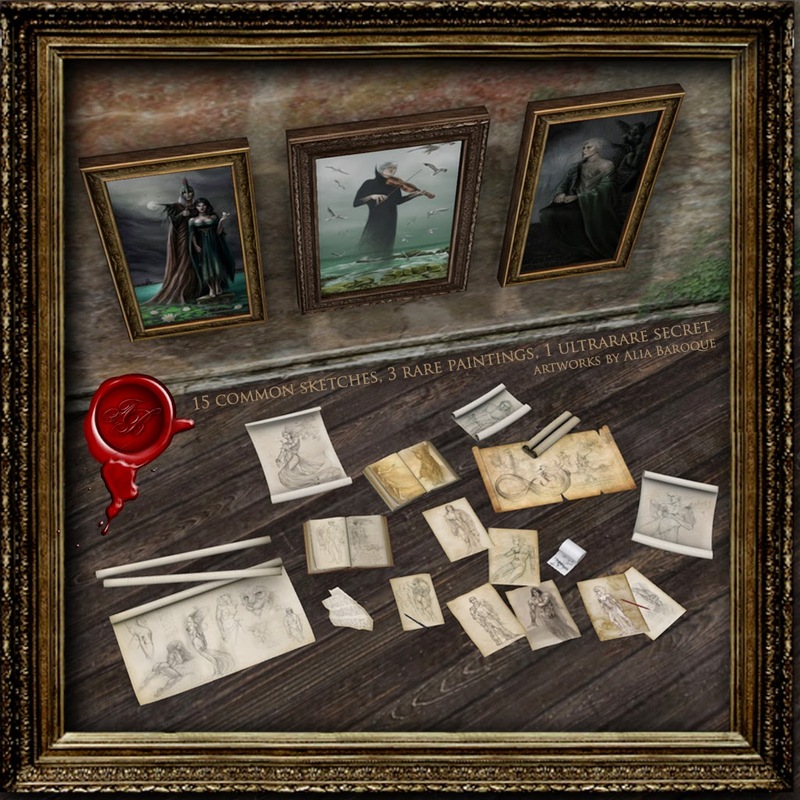 Demos Available at the Auction site, Temple and Sanctum store. I didn't forget about you, my dear little critters. the Hunt has been officially released and all hud vendors are out. 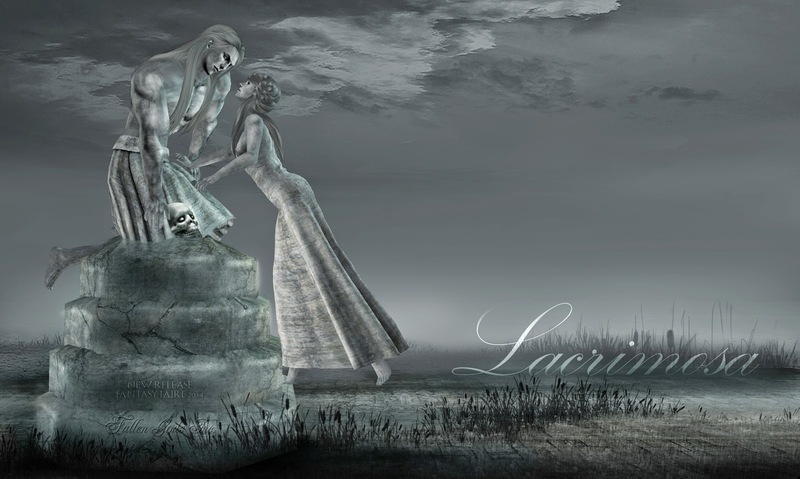 Lacrimosa, Fantasy Faire 2014 New Release, and remake, of my statue line. to fully benefit Relay for Life and the American Cancer Society. 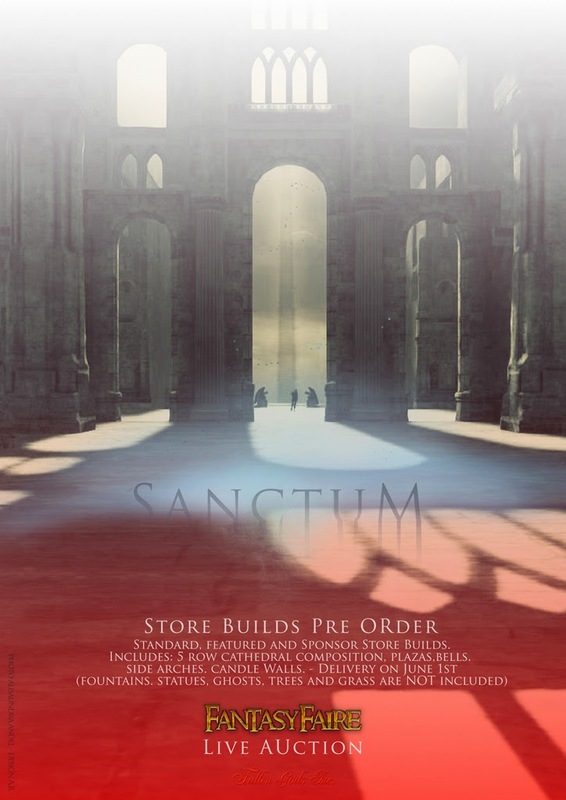 for the following previews of Sanctum. and fulfilling my own builder's goal.